In the West, yellow is not quite as positive as in Asia, where it is a color for emperors and kings. However, it still is most often associated with the sun and has been used to great effect throughout the history of western art. 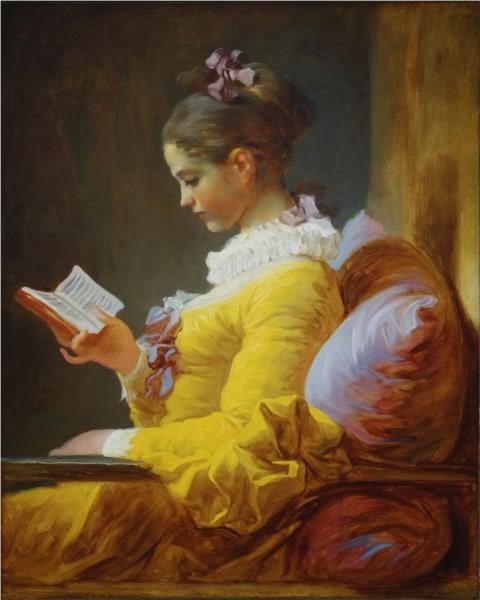 One of my favorite uses of yellow in European painting is by Fragonard, the 18th-century French artist, who seemed to have a particular affinity for a warm, sunny yellow tone when painting clothes. 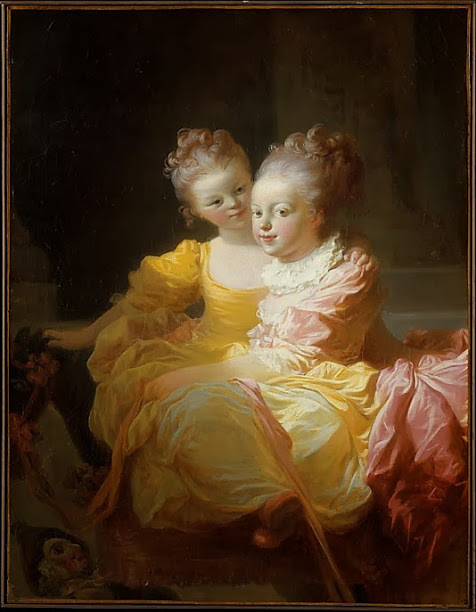 This painting is part of Fragonard’s famous 1769 Portraits de Fantaisie series, each painted in about an hour to show off the master’s skill. 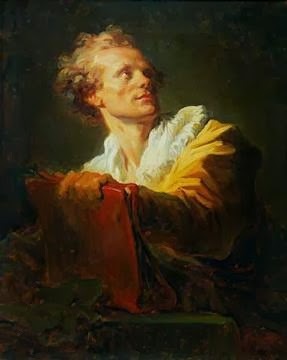 Many other figures wear this yellow tone in Fragonard’s paintings, such as the woman in the famous The Bolt or Monsieur de la Bretèche in another portrait de fantaisie, both at the Louvre. Clearly a special affinity. 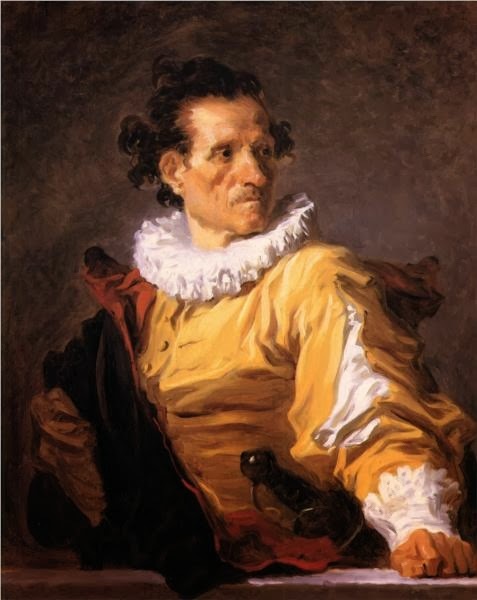 So, if you ever find yourself in a museum with 18th-century French paintings, especially in Washington, New York or Paris, look for Fragonard Yellow.